On Tuesday 5th February, North Lakes joined the global Safer Internet Day campaign to promote the safe and responsible use of technology. To celebrate and promote the day, we held a special assembly, explored our school Online Safety rules, sang a special Online Safety song called ‘Be Safe’ and learned about Online Safety in special lessons throughout the week (as well as our half termly focus lessons). This year, Safer Internet Day 2019’s theme was ‘Together for a Better Internet’, offering the opportunity to focus on both the creative and positive things that children and young people are doing online, as well as exploring the theme of consent and exploring the use of age appropriate content and apps. Online Safety awareness at North Lakes doesn’t stop in the classroom – it is extended to our wider community with a dedicated ‘Keeping Safe’ section on our school website. 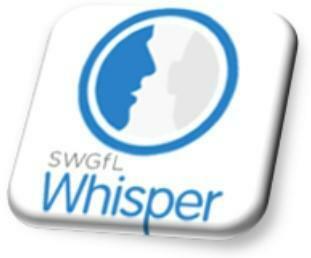 We also use ‘Whisper’ from the South West Grid for Learning, which is an online anonymous reporting tool. Please visit Our Keeping Safe page on our Website for more details. by Mr Soulsby. We regularly update our school community with factsheets about various Apps. 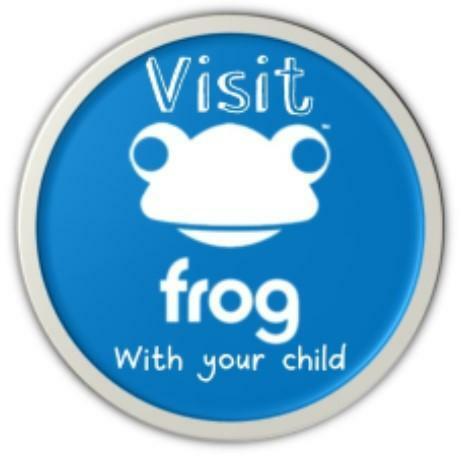 We ask that everyone is mindful of the age-restrictions on the apps and games that children are accessing at home.